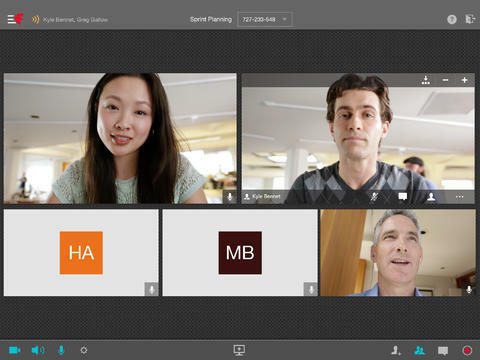 Organize instant online meetings with HD video conferencing and content sharing. Is there a better alternative to Fuze? Is Fuze really the best app in Presentation Tools category? Will Fuze work good on macOS 10.13.4? Fuze is a powerful and easy-to-use cloud-based online meeting and collaboration tool, built to work the way you do. With Fuze you can instantly participate in an HD video conference, share your desktop, present content from the cloud all in high definition, from anywhere on any device. Host and manage online/mobile meetings with up to 25 participants, 12 HD Video Feeds, unlimited VOIP calling, and 1GB of cloud storage for free. Version 14.10.03513: Release notes were unavailable when this listing was updated.